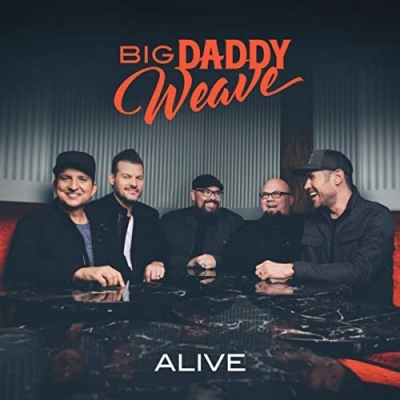 Read More Curb | Word Entertainment award-winning band Big Daddy Weave's highly anticipated new song, “Alive,” releases today. The new single makes its debut at radio while the music video for "Alive" launches on multiple outlets online. "Alive" is the first single from the band's new album, slated to release this fall. View the music video below.